Dr. Findlay graduated in 1988 and then went to Palmer College of Chiropractic as a Presidential Scholar recipient. 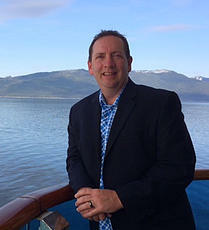 After graduating from chiropractic college in 1993 he began practicing at Mariner Chiropractic and has been there for over 24 years. 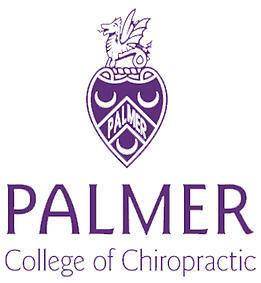 Dr. Findlay had been granted Faculty Extension Status at Palmer College and has become one of the leading Chiropractors in Silverdale.